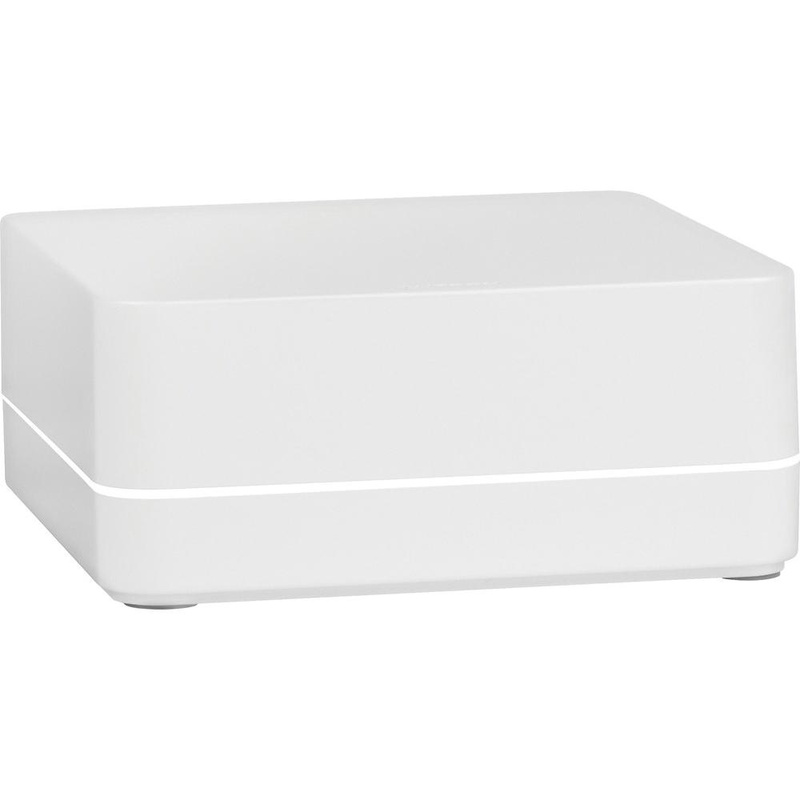 Lutron Smart bridge pro2 in white color, has voltage rating of 120-Volt AC/5-Volt DC, current rating of 300-Milli-Amps and power rating of 1.3-Watts. It offers support to up to 50 wireless devices. It measures 2.75-Inch x 1.19-Inch x 2.75-Inch. This smart bridge is suitable for Pico® remote control/wireless shade. It withstands temperature range of 0 to 40 deg C. Smart bridge pro2 is cULus listed, NOM certified, FCC approved and IC/ Cofetel certified.